A deal between Panama and Mexico leaves thousands of newcomers on El Paso’s doorstep. 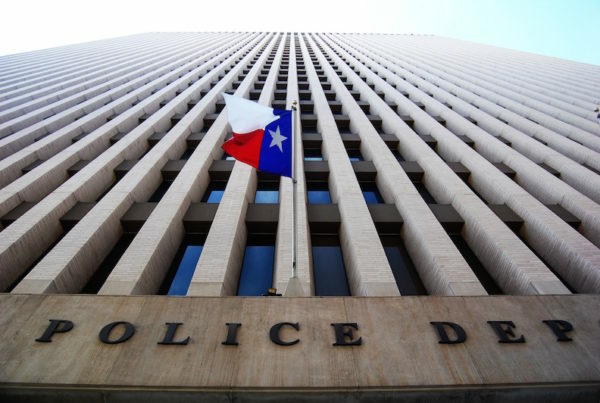 Also: A code of silence at the Houston Police Department – broken by the U.S. Supreme Court? We’ll have the backstory. Plus: A conversation with a Texan leading a global charge against inequality. And: Between surf and turf, the latter always gets more love in Texas. But surf’s up: Here’s why it’s past time to take it seriously. All that, plus the week in politics and lots more, on today’s Texas Standard.